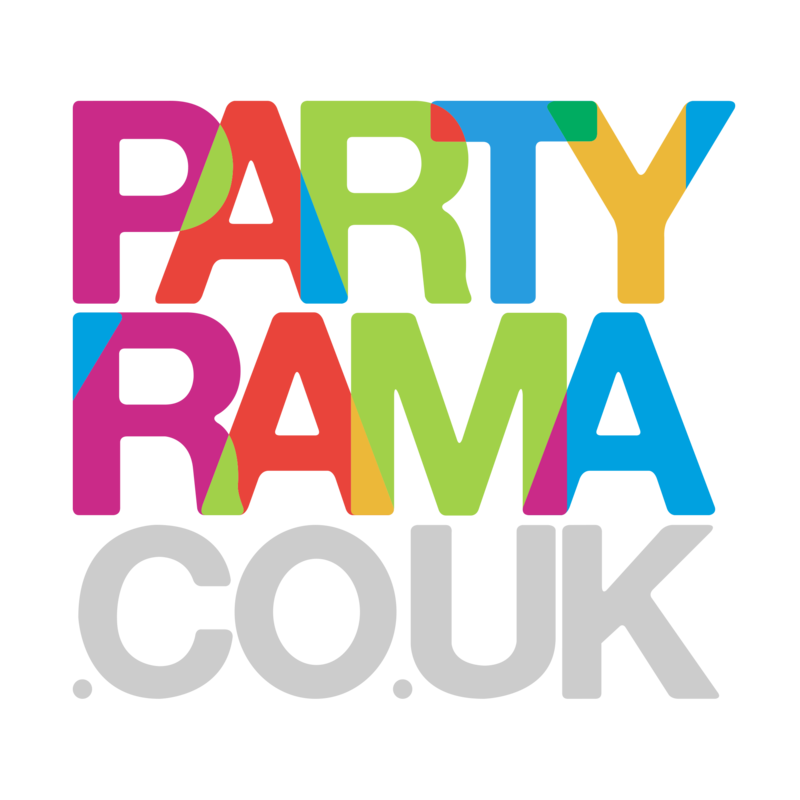 Keep up with the latest party trends here at Partyrama with our super stylish party supplies. Perfect for any occassion, the chic tableware, balloons and decorations can add style to any party venue! UK orders are eligible for courier shipping if placed last minute.